The interactive and engaging Homework Club Community of Practice sessions bring together frontline staff, managers and volunteers working in after school and homework club programs to share tools and practices and learn more about the resources available in our community. The Homework Club Community of Practice falls under the umbrella of the Ottawa Child and Youth Initiative's Critical Hours Task Group. 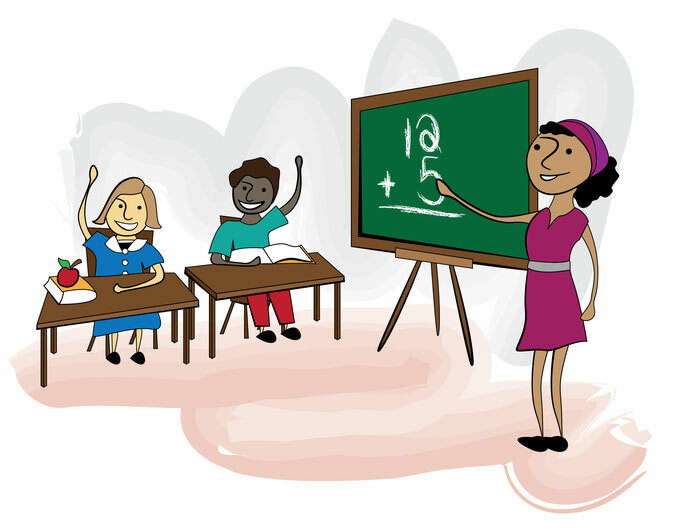 The work of the Homework Club CoP is carried out with the objectives of standardizing training, having common messaging around best practices, and establishing common evaluation for Homework Clubs in Ottawa. The Homework Club CoP has established 2 models of training: city-wide, and interagency. City-wide training is the product of OCYI member organizations pooling resources to execute new and innovative training modules to be adopted in Homework Clubs across the city. The interagency training model involves OCYI members leveraging existing resources within their organizations to execute a training model from which their organization as well as other member organizations can benefit. The process of executing common messaging around best practices across local Homework Clubs is ongoing: the Critical Hours Task Group has hosted 2 open forums for Homework Club staff and organizers to come and share best practices being followed in their groups, to learn from other groups, and associated agencies, such as Volunteer Ottawa, and where they can share and access useful resources related to all aspects of Homework Club operation and evaluation, which support best practices. The Homework Club CoP is currently designing a common evaluation model for all Ottawa Homework Clubs which is set to pilot in Fall 2015. Members of the Ottawa Child and Youth Homework Club Community of Practice have chosen to pool and share resources which have been useful in their individual Homework Clubs, with the other groups in the CoP. There are resources aimed at Homework Club staff specifically, and also a few designed to engage parents and volunteers, to enhance the Homework Club experience even further. Our vision for this project is for Homework Club organizers and frontline staff across Ottawa to be able to learn from one another, to figure out what works and what does not in their group, and to have access to innovative, effective resources which promote best practices. This, we hope, will further our objective on a common evaluation model fro Homework Clubs in Ottawa.